We were standing in line during our routine morning school assembly when sirens in Dubai were tested. We had to display our preparedness in case of a supposed event where the city is under attack. United Arab Emirates was being cautious. A few hours ago and a few thousand kilometers away, a brewing stand off between Iraq and Kuwait had finally ended when Saddam Hussein (former President of Iraq) launched a military attack on Kuwait City – the capital of Kuwait. While a diplomatic approach through negotiation concessions with the Iraqi’s did not work at the time, Kuwait had shown great resilience in respecting the other person throughout the process. They had entered the negotiations (set up by the Arab League) with an intention to compromise, which meant looking out for their own interests, but also willing to budge in order to satisfy the parties involved. The Gulf War, which ended in February 1991, is how majority of the global population (excluding the Centennials) remember Kuwait by. * * * * *On 17th June 1982, in front of a neutral 25,000 spectators in Valladolid, Faisal Al Dakhil launches a ‘sa’roukh’ (Khaleeji way of pronouncing a scorcher) past the diving CZK goalkeeper, eventually carving his name as the first Khaleeji (GCC National) to score in a World Cup. The Kuwaiti’s walked away with a draw (first group game against Czechoslovakia) during their first ever appearance in the World Cup Finals. Kuwait had witnessed the unthinkable. The objective of the nation’s first ever appearance in the World Cup was being carried out as planned – not to be humiliated at the hands of stronger teams. However, the intentions were short-lived. During their second group game against the French in Valladolid, down by three, French midfielder Alain Giresse hammered their fourth past goalkeeper Ahmed Al-Tarabulsi, after latching onto a simple ball from Michel Platini. As the French celebrated, the Kuwaiti’s were confused and agitated, immediately challenging the decision as certain members had stopped playing after they mistook a loud whistle from the stands to that from the game’s Soviet referee Miroslav Stupar. 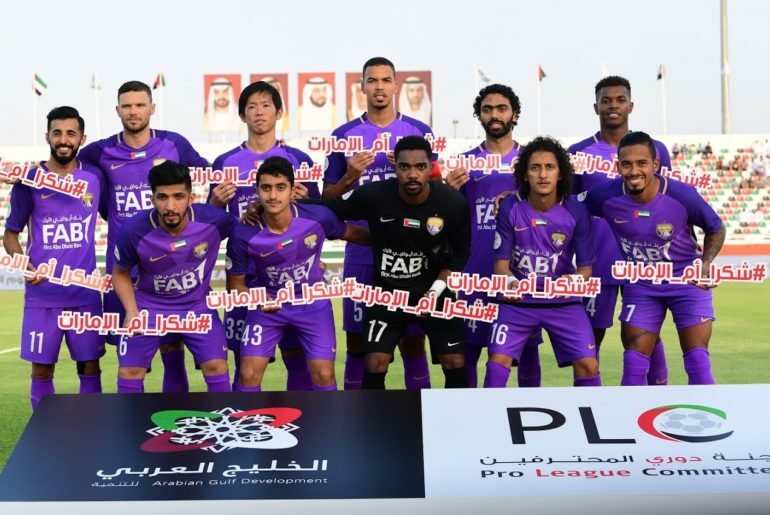 What led was a moment of mortification with ex Kuwait Olympic Committee boss and brother of the current Emir, Sheikh Fahad Al Ahmed Al Jaber Al Sabah gesturing his players to walk off the pitch. Eventually, Al Sabah himself walked on to convince Stupar of the situation who in turn reversed the decision. The French, disconcerted at the reversal, voiced their anxiety leading to a short scuffle between the players. France went on to win the game 4 – 1 but the day was always to be remembered as the moment when Kuwaiti football put itself in an embarrassing situation. Negotiations are integral to the fabric of daily life in Kuwaiti society and their effects heave undiluted into the future. Al Sabah took the first and immediate step in negotiation, detaching fears of repercussions (be it in any form), painting a vivid mental picture of his interest and using his position to advance it. The Kuwaitis ignored the warning; eventually leading to its suspension from all FIFA activities which translated into Kuwait not being able to vote in the FIFA elections. Neither could it benefit from any FIFA grants, programs or trainings. The suspension would only be lifted when the KFA and its members (the clubs) agreed to carry on without government interference. Some analysts suggest the crisis and inadequacies was the result of a power struggle within the ruling elite. This was not the nation’s first stint on the bleachers. Kuwait had previously been suspended in October 2007 and again a year later due to the FA’s inability to hold General Elections. All they had to do was hold elections in accordance with the KFA statutes approved by FIFA. The President, Vice-President and three Board members were to be elected via a democratic process. This latest suspension, however, would be the most significant for those representing the nation on the pitch. The suspensions meant Kuwait missed out on the qualifiers for the 2018 World Cup, continental tournaments and the 2019 Asian Cup. 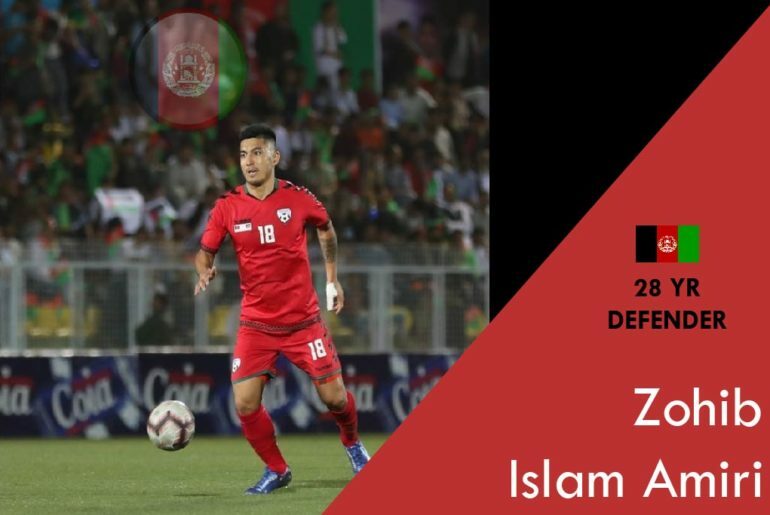 Prior to the suspension the squad was well within the reach of the third and final stages of the Asian qualifiers with a record of 3 wins, a draw and loss each. Their lack of playing time has resulted in Kuwait being ranked 188th in the FIFA rankings. Additionally, the nation uncomfortably had to issue an apology for not being able to host the 23rd Gulf Cup – a biennial tournament not recognized by FIFA yet counted as friendlies for participating teams. This tournament not only proves the footballing might of a GCC nation in comparison to its neighbors, but also is a matter of pride for the nation hosting it. * * * * *During this time, Kuwaiti officials backed by the ruling elite had initiated efforts to convince their counterparts at FIFA and the IOC. These efforts also included convincing regional brothers (FA’s) to stand together and put in a good word for them during their respective meetings. Relationship between the brotherly nations took a turn for the negative in the summer as several nations (predominantly GCC) suddenly cut off ties with Qatar blaming the latter of breaking covenant that existed between the six. Three out of six nations imposed travel bans and trade sanctions – the three being Saudi Arabia, United Arab Emirates and Bahrain. Kuwait and Oman remained neutral. Kuwait’s Emir Sheikh Sabah Al Ahmad Al Sabah was the first to call for unity among the GCC nations calling upon Qatar’s Emir Sheikh Tamim bin Hamad Al Thani urging him to show restraint and not escalate the situation. Because of the trust placed on the wisdom of Kuwait’s Emir, the Kuwaiti’s were and till date remain the top mediators between the four including Egypt and Qatar. In return and indirectly, support has poured in for the Kuwaiti’s in their efforts to make things right. And this applies to their suspension across the IOC and football’s governing body. Saudi Arabian based General Authority of Sport’s (GSAKSA) boss Turki Al Sheikh was the first official with proof of validity to mention the change in Kuwait’s fortunes a few days prior to the FIFA lifting the suspensions. A few weeks ago, the Kuwaiti parliament passed a new sports law which was fully compliant with FIFA’s requirements and a few days later, a new head of a the football federation was elected – Sheikh Ahmed Al Yousuf Al Sabah. The news was well received across Kuwait and the rest of the GCC nations. Never has so much effort employed by a FIFA President as was done in the case of Kuwait. Gianni Infantino personally arrived in Kuwait City and was received by top dignitaries. There were messages exchanged and a national team top with the President’s name was also presented. Infantino spoke of his “honor to have met a world-renowned figure like His Highness the Emir,” as he announced the end of the two-year ban. One may question the presence of a FIFA President, especially in relation to other nations who have been through a similar process. As a result, Kuwait was back in contention to hosting the Gulf Cup. The tournament had previously been shifted from Kuwait to Qatar due to the suspension. And given the current regional situation, it was clear that Saudi Arabia, United Arab Emirates and Bahrain would back out of the eight-team tournament, if it were still to be held in Qatar. The Kuwaiti FA was able to sway the three disgruntled members to attend the event, now that the nation was back at hosting it, without any disagreements. Due to the nations continued efforts, the theme of the current tournament set by the FA is “Gulf Forever” which is devoted to the Emir’s efforts in reuniting the Gulf brothers. The logo consists of eight colors, which represent the eight participating nations on an expressive feature of a Dove – translating into Kuwait’s role in unifying the six. With the excitement brewing surrounding the latest developments within Kuwait, the Emir Sheikh Sabah has decided to personally bear the costs of the Championship to be held from today (Dec 22nd) to Jan 5th. If not globally, Kuwait has earned a reputation in diplomatic negotiations with an understanding of striking the right balance deep-rooted between the aggressive, hard sell and the patient, small talk. The nation has an optimistic future ahead and given the current reforms within sporting realms backed by stronger traditional foundations, things are only looking brighter.